This is our primary cause, to provide for the rehabilitation of our native wildlife. TCWC hotline volunteers answer calls regarding wildlife 24/7 for 365 days. More than 2500 calls are received from our 3 counties annually. We determine, following protocols, if the bird, mammal, or reptile is truly distressed and recommend a course of treatment. Sometimes x-rays or surgery are required and these are often donated by Jackson Creek Veterinary Clinic, Angels Camp Veterinary Hospital, Acorn Hills Animal Center, and Dr. Jeanne Smith, Avian Veterinarian. TCWC only pays for the medications. For complex cases that may need extraordinary protocols, we also consult with U.C. Davis Veterinary School. 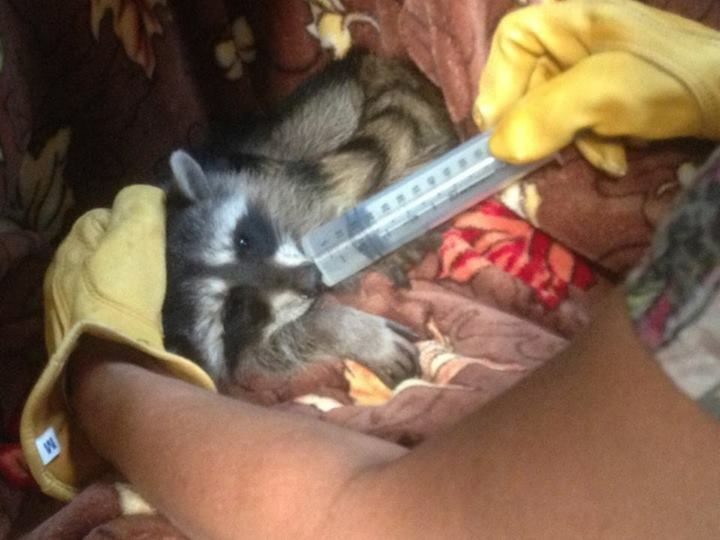 The wildlife patient is then transported to our appropriate rehabber and rehabilitation location for care that begins in a quiet place. As the wildling progresses, it is moved outdoors to a cage for more exercise and a more natural habitat and eventual freedom. Our rehabbers attend yearly training sessions to keep current on care-giving protocols. 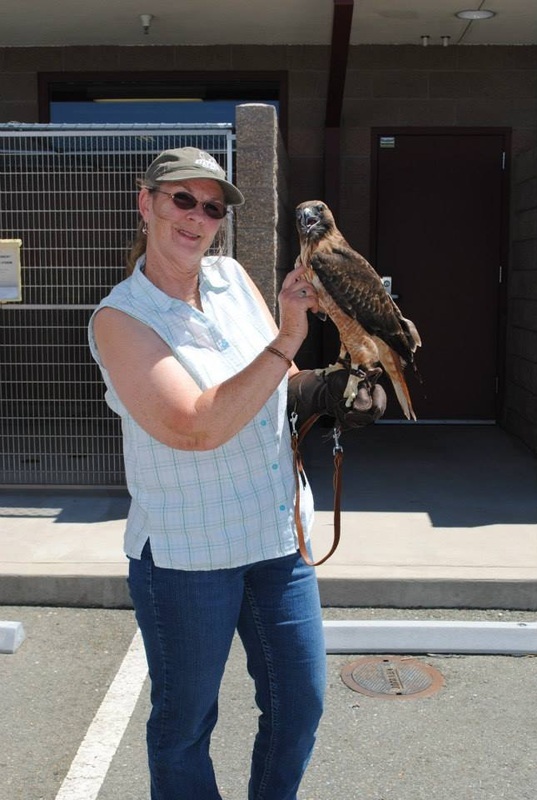 These protocols adhere to International Wildlife Rehabilitation Council (IWRC) and CCWR (California Council For Wildlife Rehabilitators) standards as well as federal and state permit requirements. 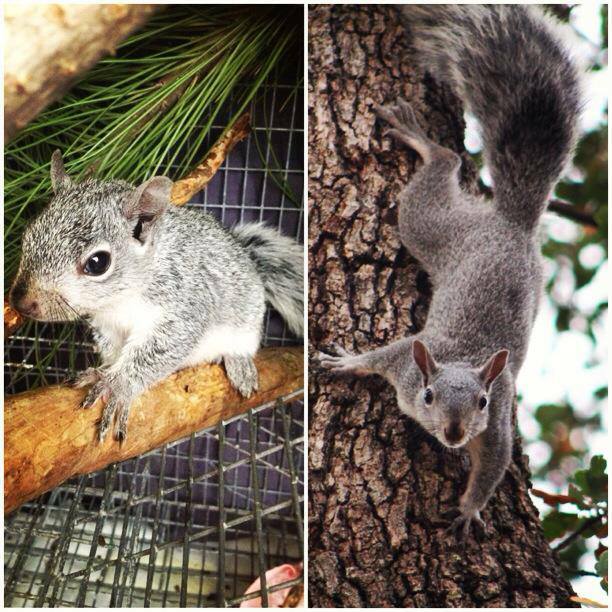 We do everything we can to ensure these beautiful creatures are given a second chance to be wild and free. You can help too by calling us at 209-283-3245 for advice or go HERE to learn more. Free of charge and upon request, TCWC volunteers visit schools, clubs and events, reaching preschool kids, K-12 students and adults. We demonstrate the continuing harmful effects of pesticides, insecticides, and poisons on wildlife and subsequently, on us. 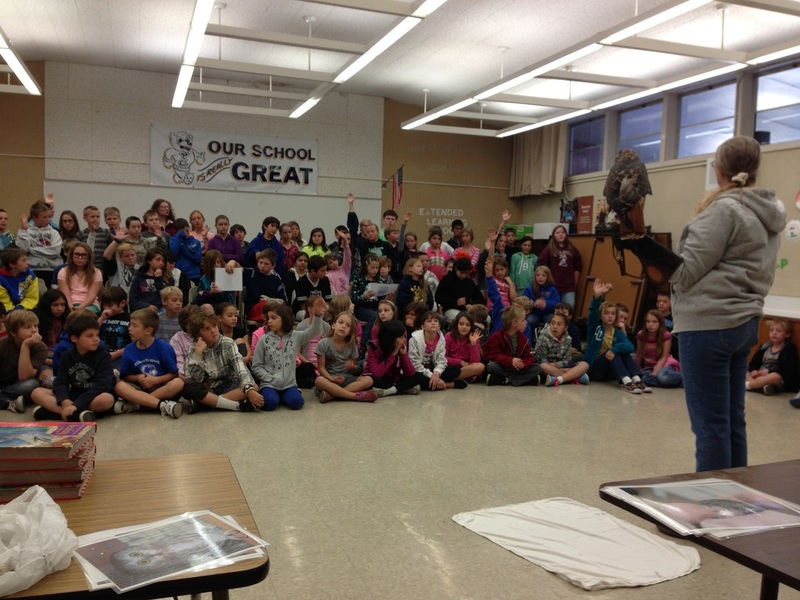 Our lessons on wildlife conservation and living green change annually. The topics range from Amazing Owls, to the Grey Wolf of Yellowstone National Park, to the Near Extinction of the Peregrine Falcon due to the use of DDT, but our theme is always SAVING WILDLIFE SAVES US. We believe this is true and teach that biodiversity provides the healthy ecosystem with clean air and water that we all need to thrive. Our future depends on living in balance with nature and we promote this lesson for the health of future generations which is why we continually reach out to preschools, K-12 and scout and camp groups. 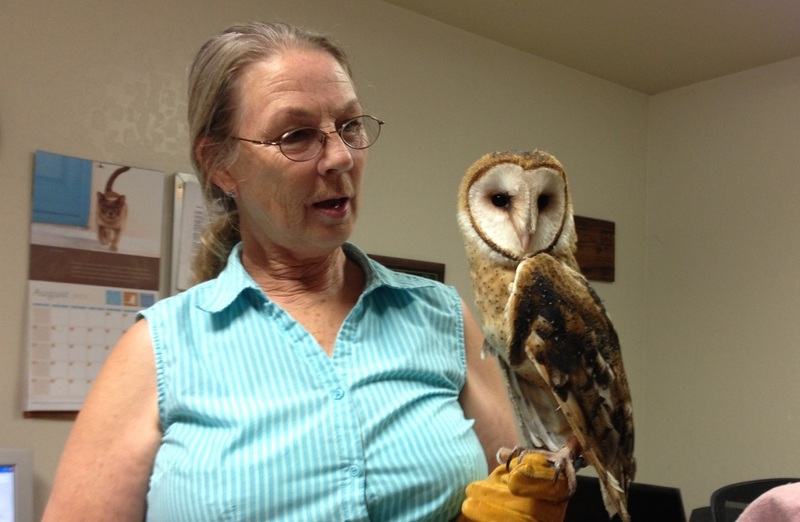 The stars at these sessions are our 5 education Ambassadors: our barn owl, Northern Saw-whet owl, Western Screech-owl,Great horned owl and domestic rabbit. 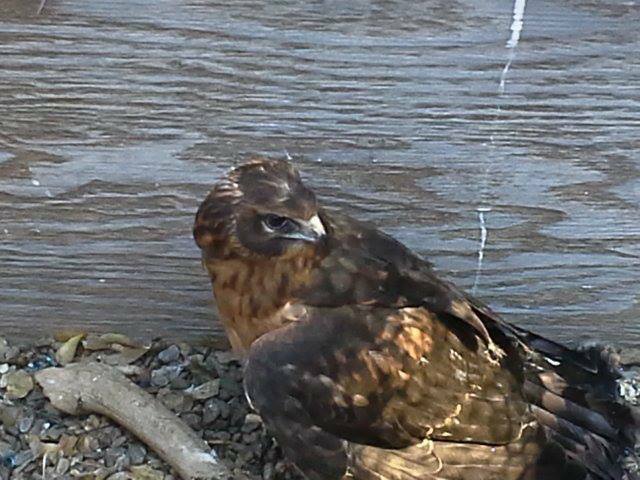 Two more raptors are in training: a Swainson's hawk and Peregrine falcon. In addition, since many of our local native wildlife provide benefit to our eco and bio health, we highlight their awesomeness in short descriptive articles. For example, opossums are immune to a variety of snake venoms because a protein in their genetics contains anti-venoms. These anti-venoms are showing exciting promise towards saving human snake bite victims. Truly, Saving Wildlife Saves Us!